Josie's Juice: Peter Alexander + Moccona Coffee: WIN! 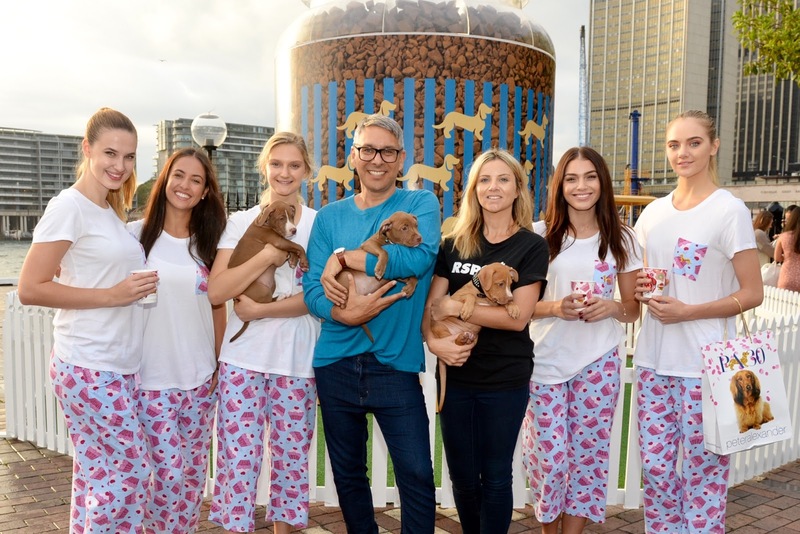 Peter Alexander and Australia’s most loved coffee brand Moccona, has teamed up with Australian sleepwear designer Peter Alexander to create four limited edition bespoke coffee jars. These have been inspired by Peter Alexander’s unique prints which are now available for purchase*. Read on for how to win! (Both the jar AND a set of his famous PJs). Since 1960, Australian’s have resonated with the iconic Moccona coffee jar with distinctive gold label. 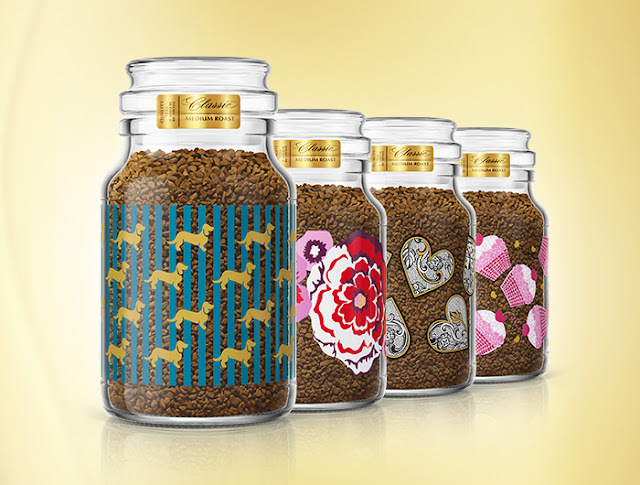 This collaboration celebrates and caters to lovers of coffee by adding a bespoke and personalised touch to the Moccona jar thanks to the unique Peter Alexander designs. The four designs all represent a different kind of Moconna lover; Penny Stripe for the animal lovers, Floral Garden to celebrate all things floral and fun, I Heart Cupcakes for the foodies and Love Lace for the romantics. Moccona Marketing Director, Donna Mullholland said, “Moccona is thrilled to collaborate with Peter Alexander to celebrate our iconic jar. His beautiful designs, which are all Peter originals, turn the Moccona jar into a collection to get passionate about!”. The unique blend of fashion and coffee doesn’t stop there; the jars are designed to be collected, upcycled and transformed into beautiful display pieces; from striking flower vases for the home to herb gardens; bath salt bottles; utensil displays in the kitchen; memory jars and lighting. Moccona and Peter Alexander hope their bespoke collection can live on in the homes of Australians for years to come. * The limited-edition jars are available at Woolworths, Coles and selected retailers nationwide until sold out. Share the love on socials here, plus how YOU are wearing your Peter Alexander PJ's and how you're enjoying your coffee! OH, and win a pair of these limited edition Peter Alexander pyjamas AND our limited edition Mocoona jar here!